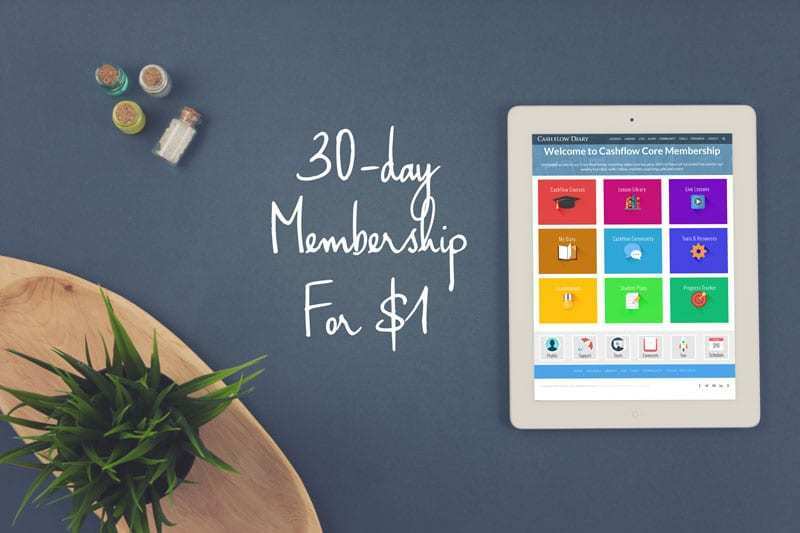 If you’re a part of the Cash Flow Diary network, you know parts of my personal story. 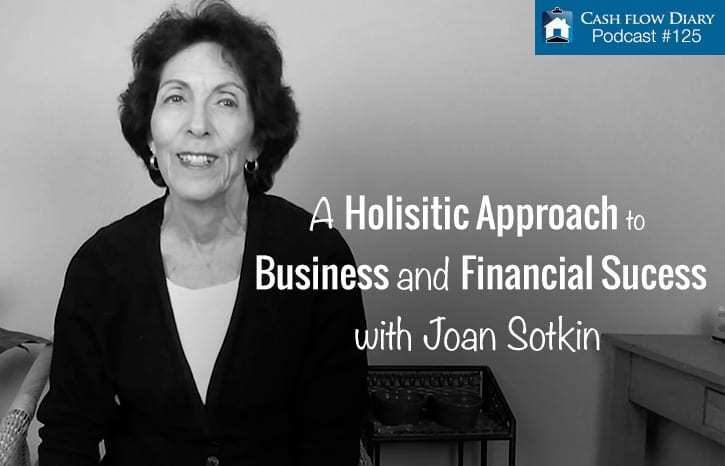 You know that I started in real estate investing without the ability to scrape together $75… I had no money and I was struggling to feed my family. My credit score was a whopping 398, and my wife was deathly ill.
Those are called grand motivators. I had to do something fast to change our path! No matter where you are right now, no matter where you come from, you can change your path and your destiny. In real estate it’s an easier journey in many ways than when starting a new business because there is proof of concept. What I mean by that is that you don’t have to explain to an investor what a “home” or “house” is or that our families need a roof over their heads. You don’t have to explain “rent” or the concept of an “apartment building.” We all understand that to live in a property requires a fair exchange of value… rent, lease or purchase. As you do more complicated deals, you may have to explain a few things, but it’s not like you have to write a business plan, sell investors on a foreign concept or explain your newfangled ideas in hopes they see your vision and want to fund your new venture. Tony Delmercado Is a Hawkeye When It Comes to Knowing Digital Marketing! That said, you can start with little to no money and become a smashing success, no matter what your idea for a business may be. I’ve been very fortunate in interviewing and getting to know some of the top-producing entrepreneurs this world has to offer. One that springs to mind immediately is a guy who started his business with just $35! He was tired of the daily work grind and wanted to do something different. He’d heard that vending machines could bring good returns, but he had no idea of just how much that little bit of information would change his life. 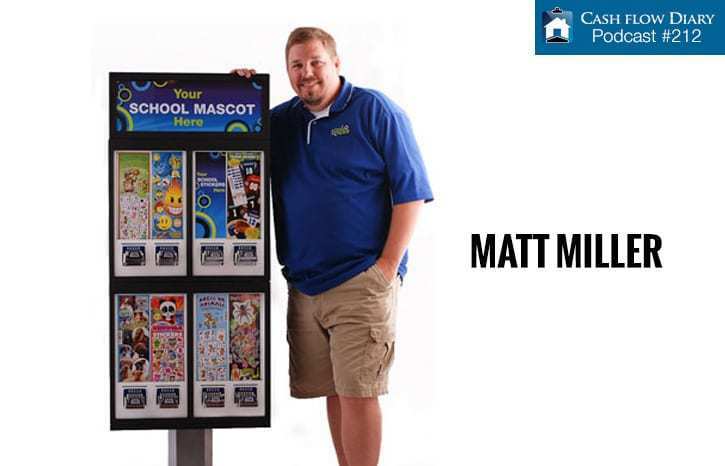 The really cool thing is that Matt’s story of success is just one of many, proving we can all reach our goals if we show stick-to-it-ness and take the steps necessary. Want an inspiring story of one such entrepreneur who had a vision to create some of the most comfortable “surfer” boots ever? His name is Brian Smith. You won’t recognize his name, but you will immediately recognize his brand of foot apparel. 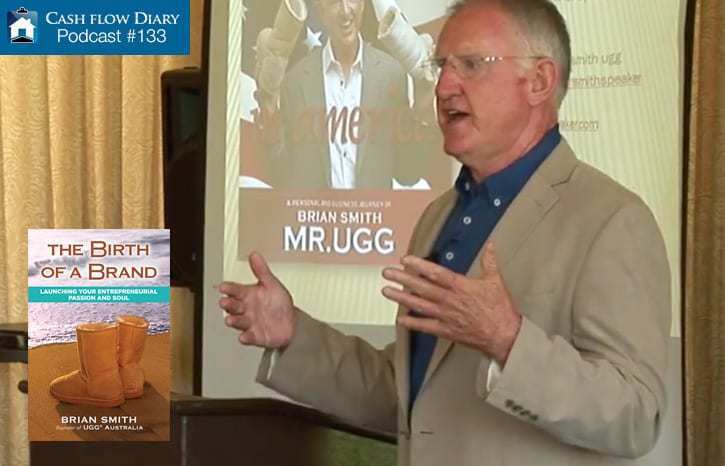 It’s UGG, and Brian is the guy behind the infamous boots! He started with just $500 and a dream. Now millions of people have purchased his cool footwear! Truth is that I’ve interviewed several individuals who came up with a great physical product. But what if you have something that isn’t as tangible as a pair of boots? I’ve interviewed many entrepreneurs who created physical products, like e-books and training materials, based on their strengths and talents. One such individual who springs to mind is Marci Lock, a woman who desperately needed to change her financial life. She went from earning $2 an hour as a waitress to someone who now earns a six-figure income monthly! This was an awe-inspiring episode of my podcast. 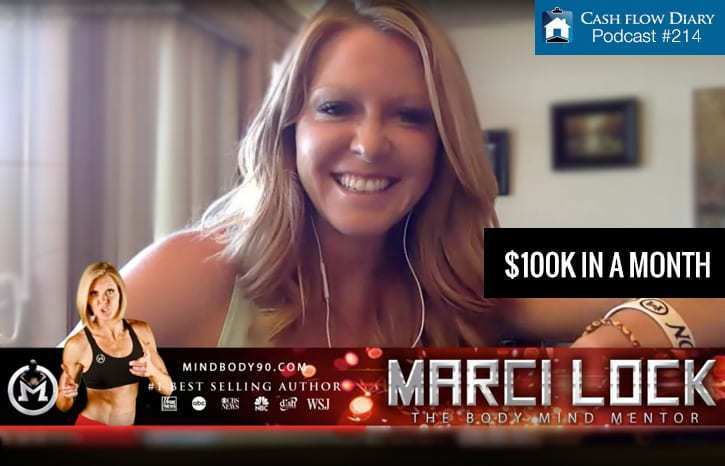 Marci is so full of life that it’s impossible not to take on her sense of enthusiasm when you hear her! Talking about taking ideas and turning them into gold, most of the interviews I’ve done are with people who did just that. These individuals learn something cool, expound upon it and then teach others to replicate what they do to reach similar goals of abundance. What you’ll hear over and over in my podcast is how these people went from wanting to learn something new – so they could change their lives – to learning that new thing… and then reaching their goals. This is never a straight path. 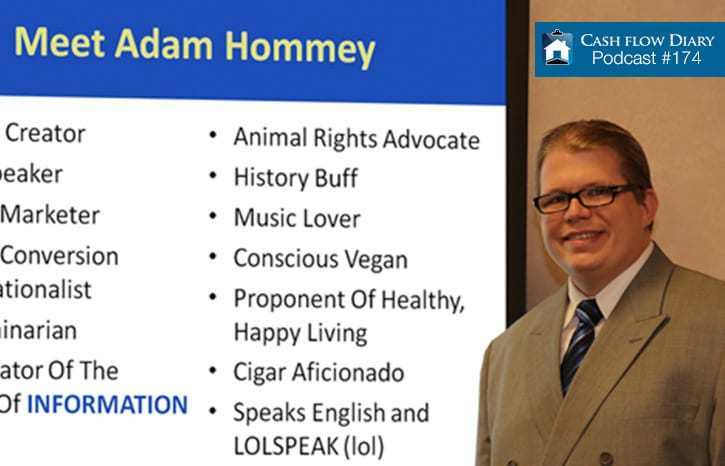 Another person I interviewed who says quite clearly that his road to success was a twisting, winding journey is Adam Hommey. Adam’s is a story of intellectual property… of his ideas and how they help business owners across the globe share their message online. This episode has so much great information I’m pretty sure you’re gonna want to jot a few things down. So keep a pen and paper handy. In my interviews with entrepreneurs you’ll also hear how they learned that they’d have to correct their course from time to time to achieve success. One of those is a marketing specialist named Ryan Moran. 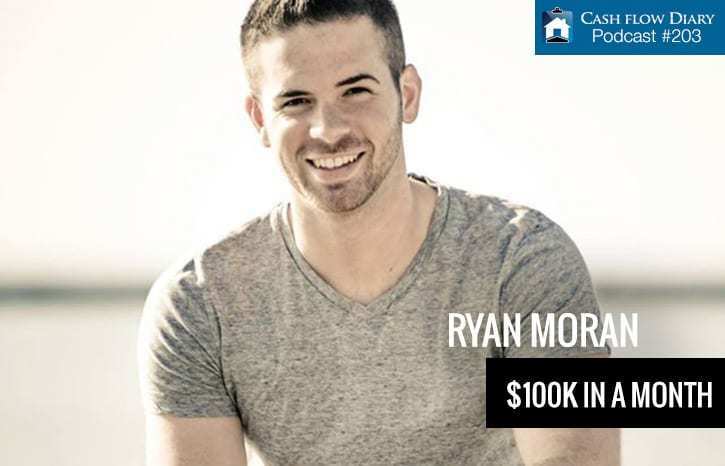 Ryan is a king of lead-generation tactics! 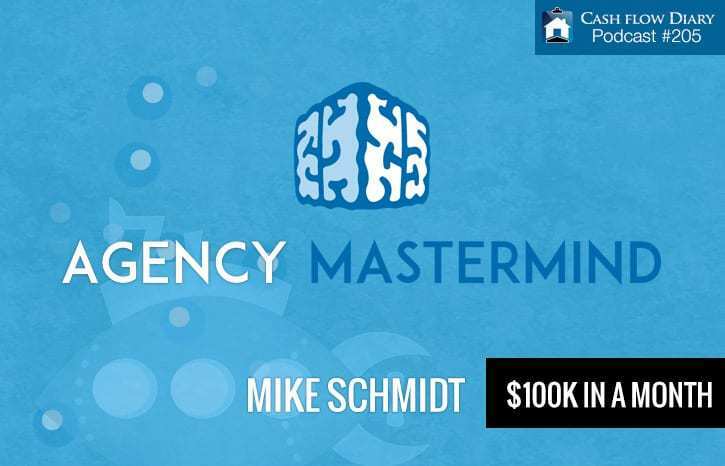 You’ll want to listen to this episode if you’ve ever wondered about generating leads. Another thing all these entrepreneurs have in common is that they didn’t let fears and mistakes stop them from being successful. They just kept moving their needles forward, which is something I tell everyone in the Cash Flow Diary network to do. For a good example of why a do-it-anyway mindset is critical to your success, give episode 205 a listen. The interview is with Mike Schmidt. You’ll enjoy his story. People ask me why I put so much energy into doing my podcast. 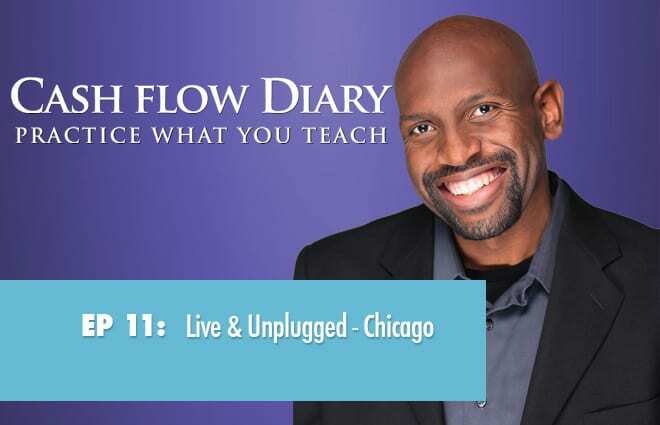 I want everyone who listens to Cash Flow Diary to understand that they can achieve their goals… no matter what. They also need to pay close attention to what my guests say in the interviews. Most started with little more than an idea, which paved the way to their taking the next step and the next and the next. For some success happened rather quickly; for others it took a little time. While no two successful individuals’ paths will be the same, there are similarities in mindset. I talk about this a lot in my live events. From time to time I put the recordings of these events up in podcast form so more people can benefit from what I have to share. It’s the first of a three-part series, live from Chicago. At the end of the day, to be successful one must be driven by a belief that all things are possible. If you intend to be successful and live a life of abundance, you cannot let fears or personal challenges keep you from hitting the goals you set for yourself. You need to understand that having fears is totally normal, but pushing through them is an absolute necessity. Hey, we all have fears, but it is our response to them that counts. You can learn how others have overcome their fears, mistakes, challenges and other people’s opinions by listening to my podcast. Listen to other entrepreneurial-minded podcasts. Use the information you learn. Apply it to your life and goals. Truth is the only person holding you back is… YOU. The only person holding you back is… YOU. Click To Tweet It’s not where you come from that counts… it’s where you’re heading and how determined you are to get there that matters! There is abundant training out there, much of which is available for free. Like all the podcasts of the world. Stick your earbuds in your ears and get to listening! If you want more inspiration, download my book, Cash Flow Diary: 10 Steps to Creating Wealth in ANY Economy!